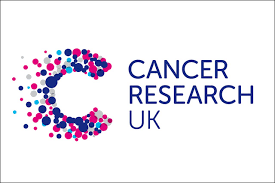 Cancer survival is improving and has doubled over the past 40 years in the UK – now half of people diagnosed with cancer survive their disease for ten years or more, thanks to research. I am Tina Solera, the founder and president of Galgos del Sol. In 2007, my family and I moved from the UK to Murcia, Spain. I spent my time raising our two toddlers, training for triathlons and acclimating to a new culture. One day, however, I came face to face with a stray galgo looking for help. It’s hard to explain the connection that I felt but when he looked at me with his soulful eyes and stretched out that needle nose, I knew my life had changed forever. 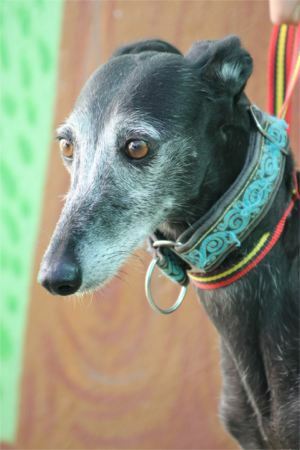 Galgos del Sol is now responsible for over 150 galgos, podencos and mixes of those breeds. 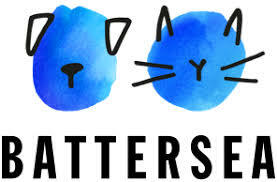 We are a licensed charity in Spain as well as the UK, and a 501(C)(3) in the US. 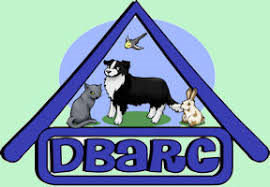 The Diana Brimblecombe Animal Rescue Centre formerly the Animal Rescue Group, Wokingham, was founded over 50 years ago. For a large part of that time animals rescued by the Charity were kept at the home of Mrs Brimblecombe, who was awarded the MBE in 2001 for services to Animal Rescue. Whilst the staff and supporters of the Charity have done a magnificent job over the years, helping thousands of unwanted, stray and neglected animals, the operational aspect of the rescue has been continually expanding throughout this time, and it became clear that it could no longer function in the cramped and difficult conditions of Mrs. Brimblecombe’s back garden! It is almost impossible to raise the funds necessary to keep the Rescue even ticking over, but some incredibly generous legacies enabled the charity to seek a permanent, independent site for a properly equipped Rescue Centre where our animals could receive the best of care, and in May 2003 we relocated to Hurst, where our animals are accommodated in specially adapted and purpose-built accommodation on a 14 acre site. From the moment we welcomed our first stray dog in 1860 we have been placing our animals at the centre of everything we do. More than three million animals later, we’re still working hard to achieve our vision that every dog and cat should live in a home where they are treated with love, care and respect.